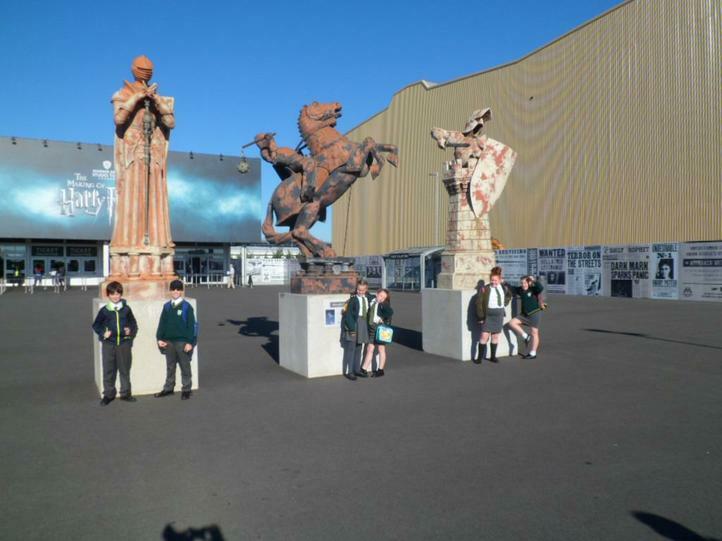 Year 5 enjoyed the magical adventure of the Harry Potter Studios! It was well worth the early get up! We got to ride on the Hogwarts Express and delve into the hidden depths of the Forbidden Forest where we were unfortunately greeted by Aragog! 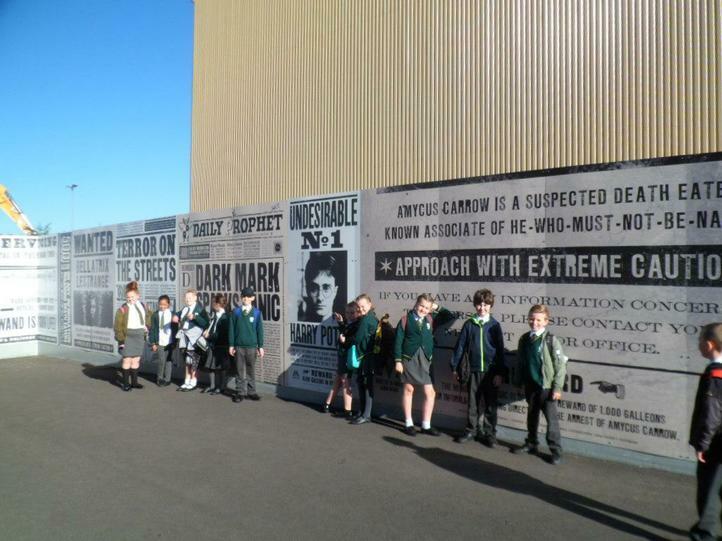 The children will no doubt be able to use their experiences in their English work in the coming week!